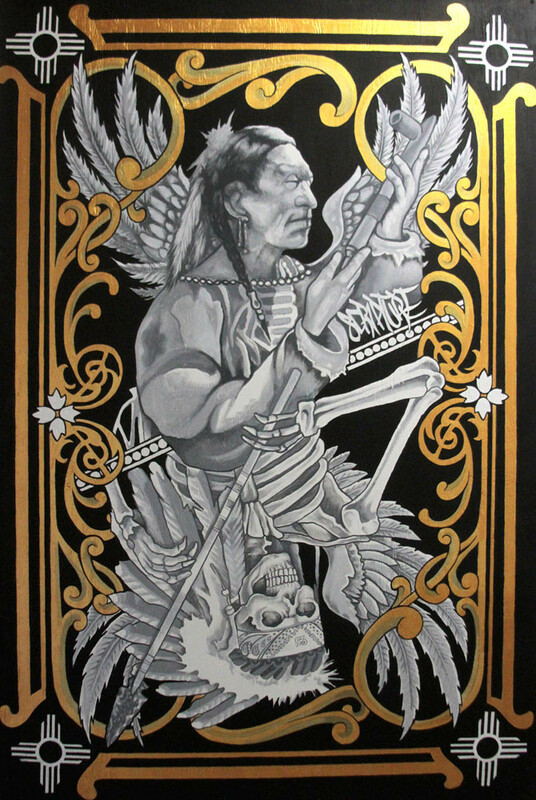 CRAIG GEORGE Solo Show from September 1 through October 31 - Inquire for details and locations! 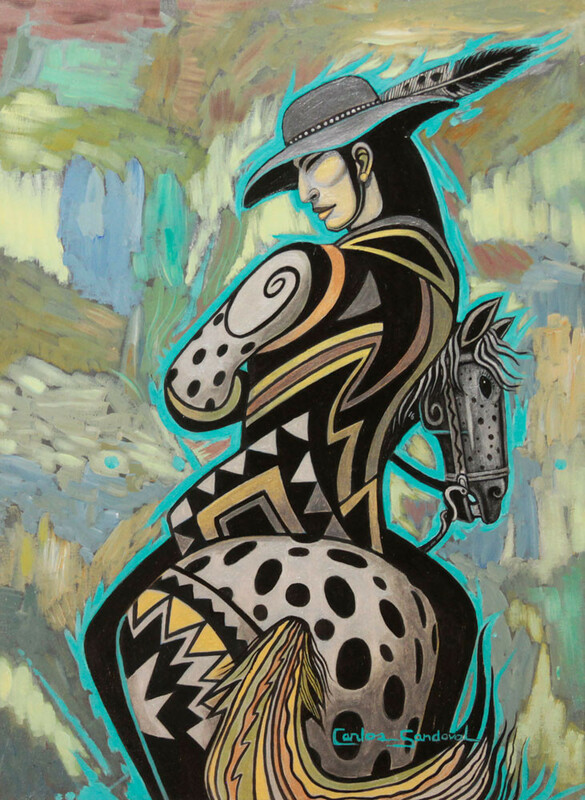 FarahNheight Gallery specializes in Contemporary Native American Art and features many of the primary artists working in this artistic arena. 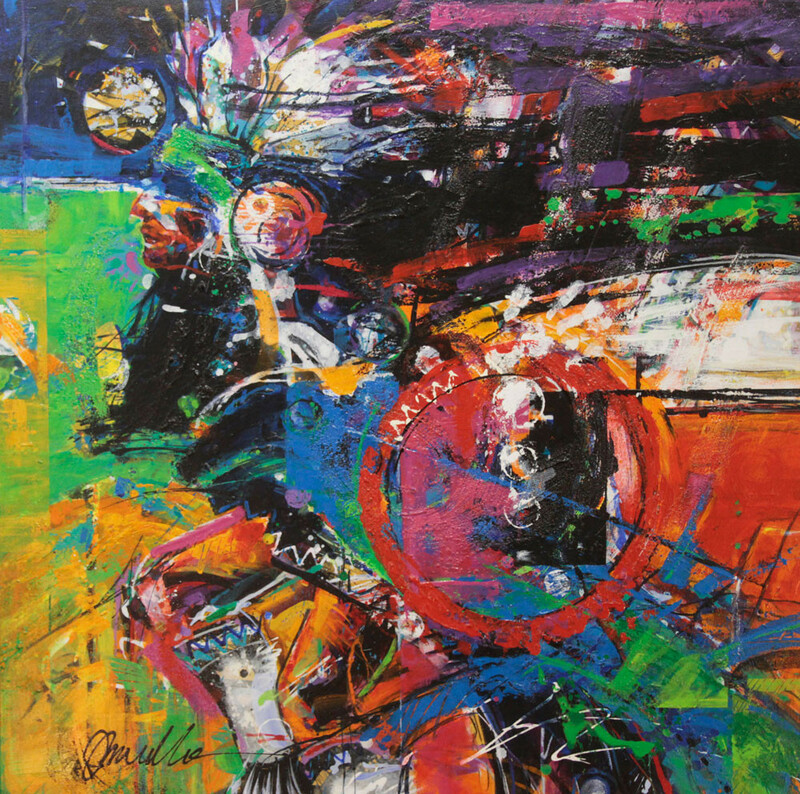 In additional to our collections of classic contemporary and vintage art, the gallery also showcases various other works in different mediums such as - prints, sculptures, murals, glass, carvings, drums, jewelry and more. 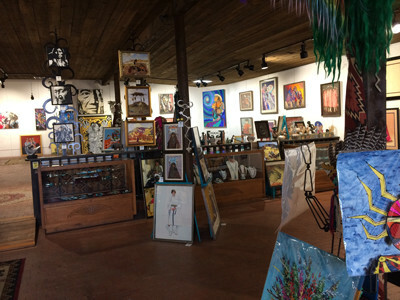 Our Current Featured Artists include well known contemporary artists such as Carlos Sandoval, Joe Mueller, Elton Manygoats, Randy Barton, JayCee Beyale, Gregg Deal and more. Additionally we display work by other newer, upcoming artists based on content, attraction and expression. 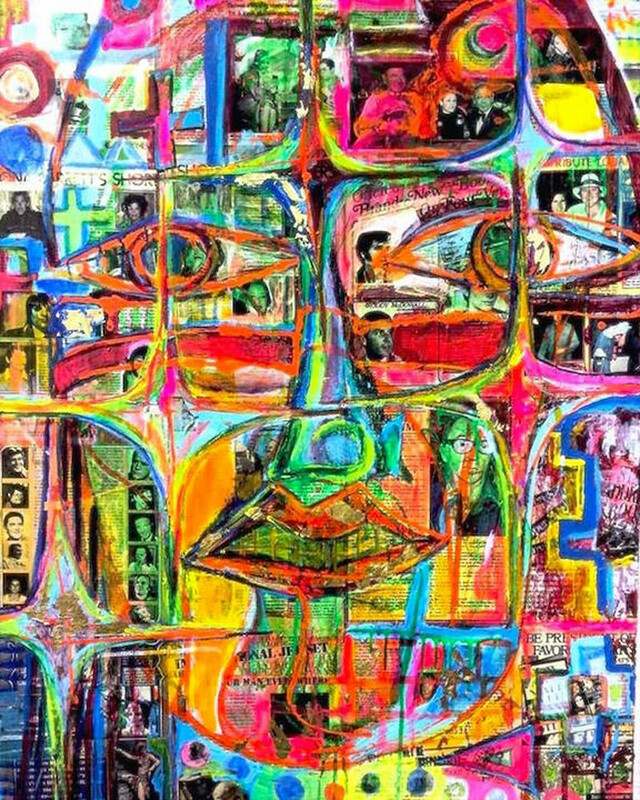 FaraHNHeight also has an extensive collection of Vintage Art, including original paintings, and also lithographs, serigraphs, etchings, mono prints and similar such works. Some of the better know names we carry are Fritz Scholder, Paul Pletka, Clef Beck, Armond Lara, Frank Howell, Earl Biss, R.C. Gorman, Sari Staggs, Larry Fodor, Dolona Roberts, Paul Jones, Rance Hood and many others. Gallery Director Gregory Farah is passionate about the work he represents. Together with his extensive knowledge, experience, resources and contacts, he embodies an excitement about the art that is infectious. 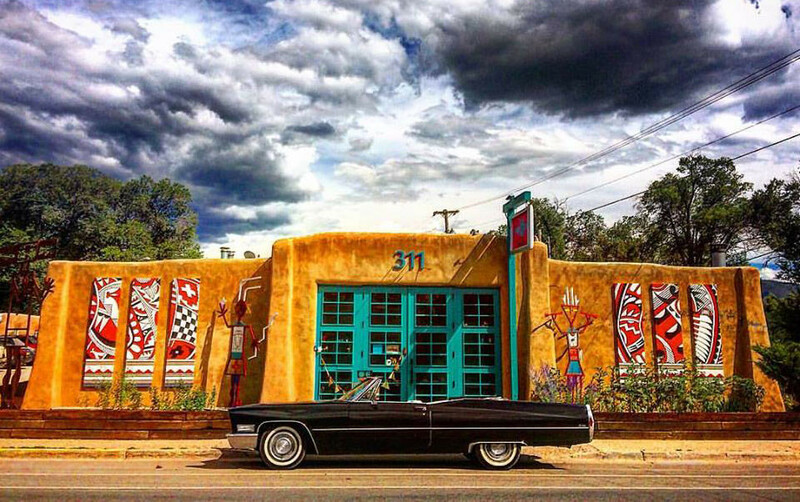 Gregory previously worked as the co-director for the well know RC Gorman Navajo Gallery & Estate, a collection of five galleries throughout the Southwest. 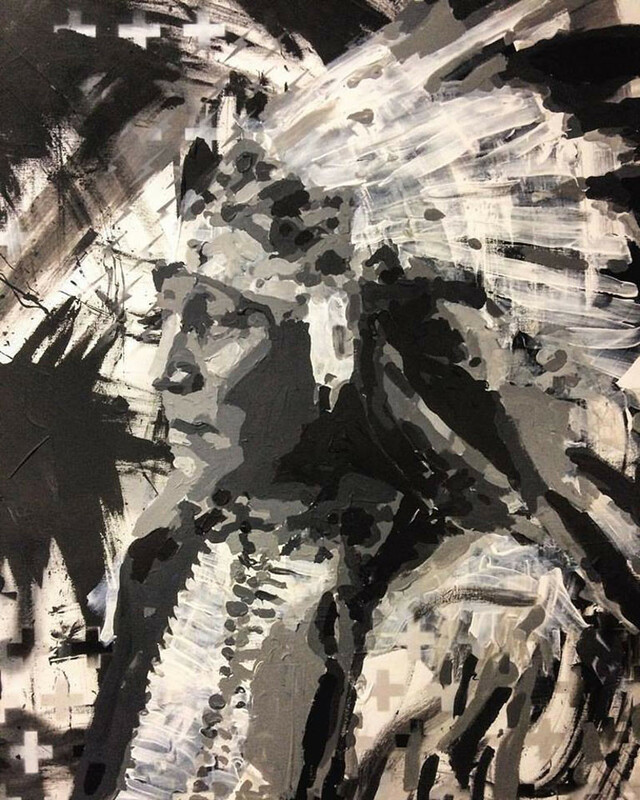 During that time his appreciation of Native American Contempory Art grew as he met and worked with various artists and collectors. Farahnheight Gallery is the evolution of that exposure and fascination he has with this unique body of art. Gregory has an MBA from the University Of Texas and a Bachelor of Arts in Middle Eastern History and Art from Tulane University. For more information, you can reach Gregory at farahnheight@gmail.com or by phone at (575) 751-4278. 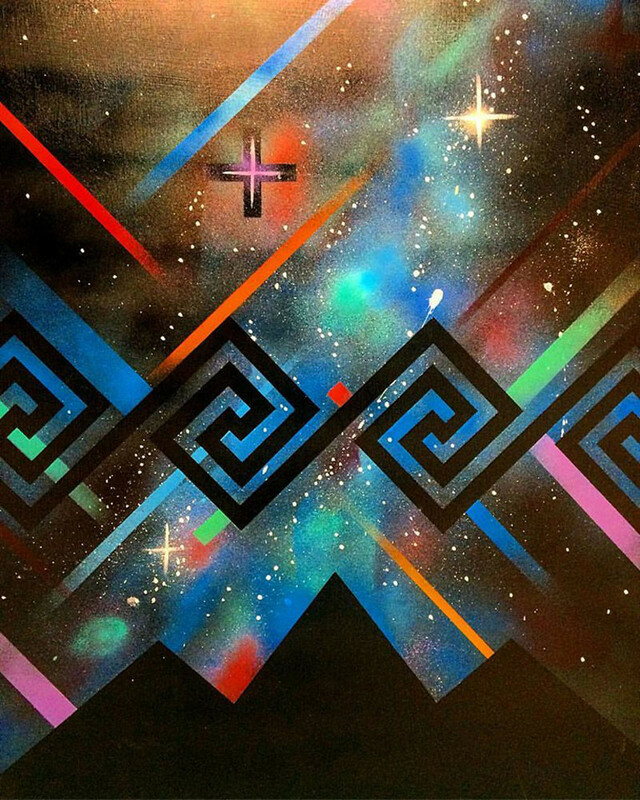 "Contemporary Native artists, like their non-Native peers, have important and original perspectives on the issues of this time. 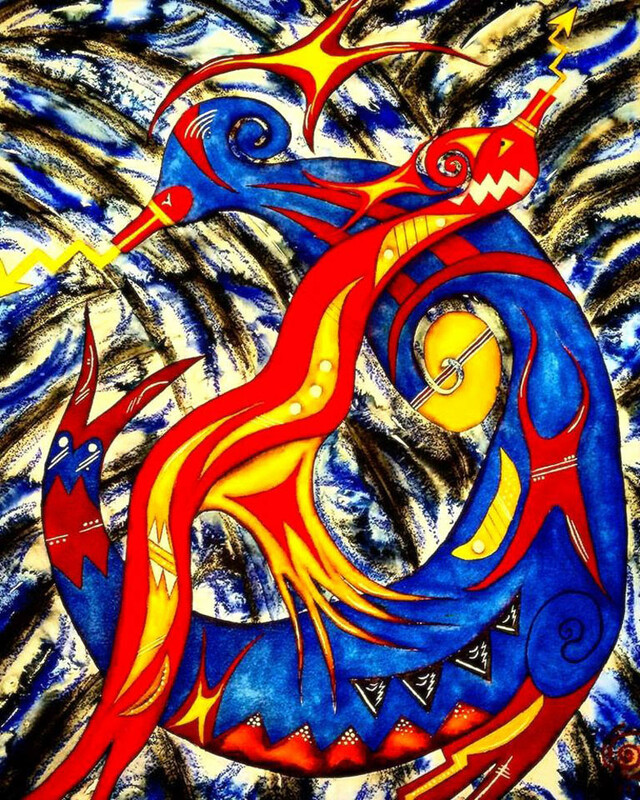 Many of these artists continue to be influenced by specific histories and traditions, but they are also members of a larger creative community that shares a global culture. Their work is part of an on-going international dialogue about living in a complex and culturally diverse world—the infinity of nations of our own time." 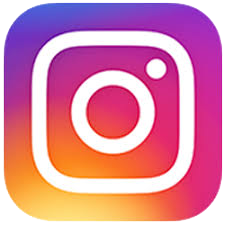 FarahNHeight Gallery keeps an active social profile of art, artists and events on their social media, primarily Facebook and Instagram. 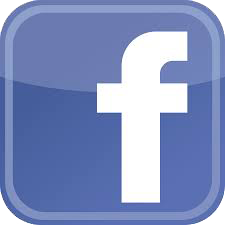 Join us to keep up with up to date activities and offerings on our social media! 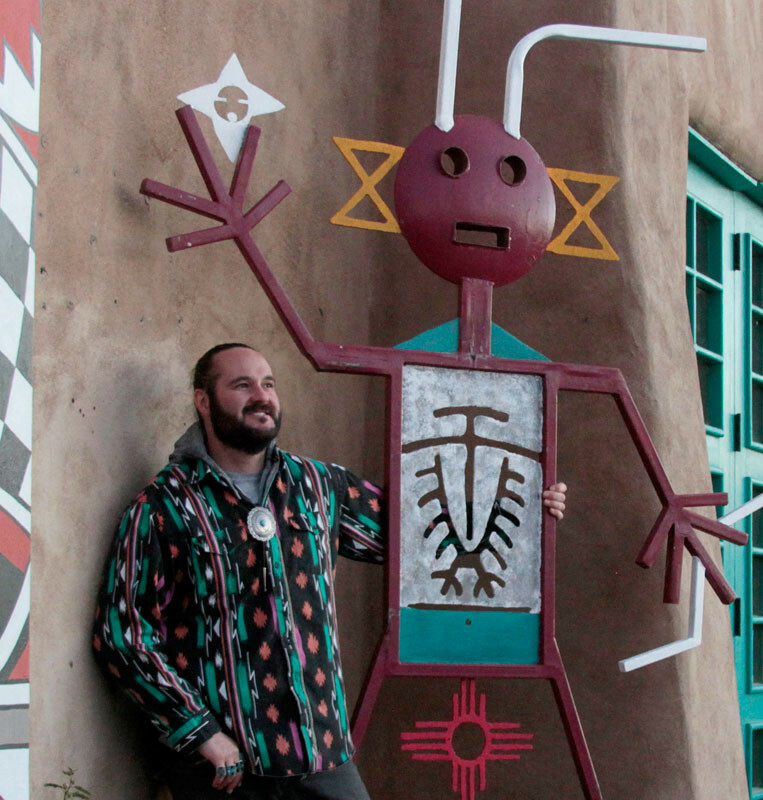 Gallery Director and New Mexico native, Gregory Farah strives to illuminate what makes The Land of Enchantment special. 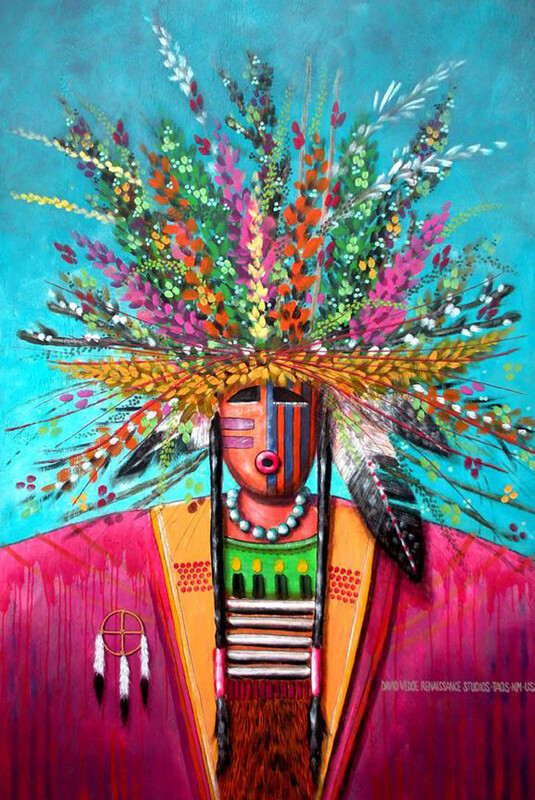 FaraHNHeight features contemporary Native American Fine Art by artists from all over the country with deep ties to our great state. 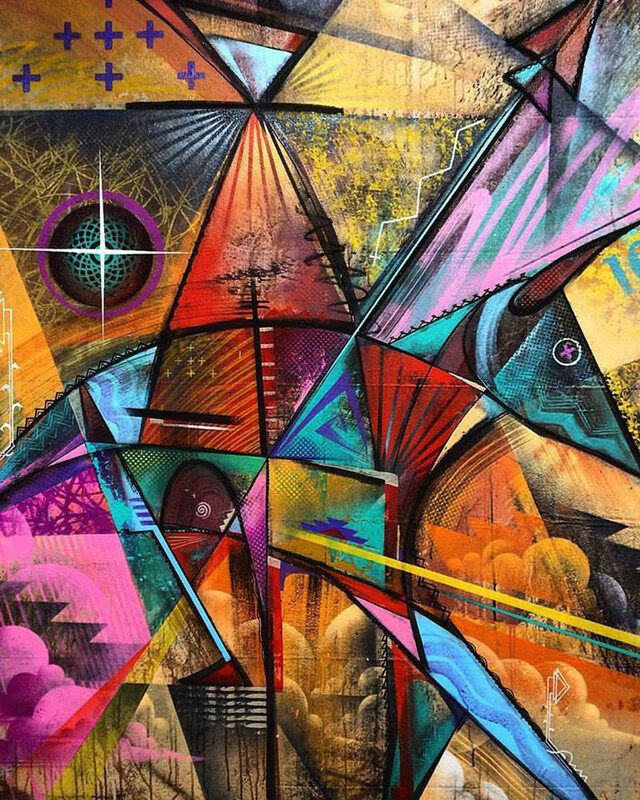 The visions these talents express in their work mirror the diverse experiences of indigenous people living in America today. Farah wants his space to be more than just a place people come to see art, but rather a place where one can experience it. Where there is art, there is history and here you'll get the best of both worlds. ©2018 FaraHNHeight Fine Art. All Rights Reserved.